Machine pieced and hand quilted by Jerrianne. Started in August 1993. Finished in September 1997. 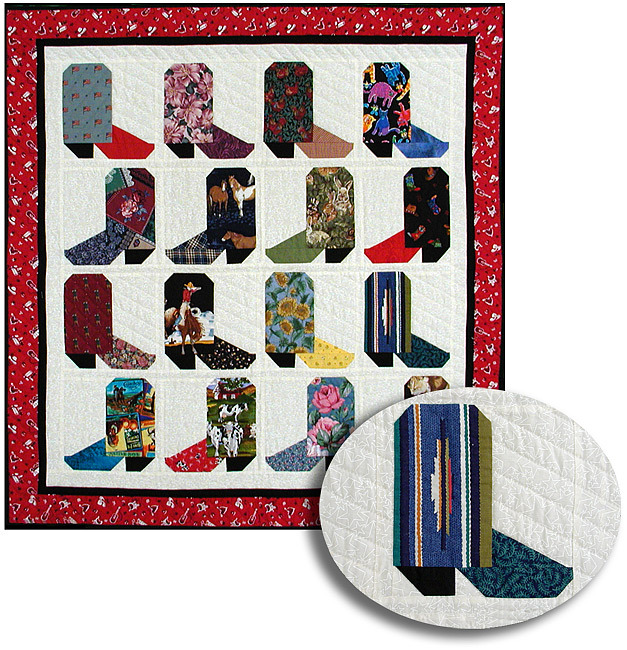 Adapted from a pattern in the April 1993 issue of Quilter’s Newsletter Magazine.